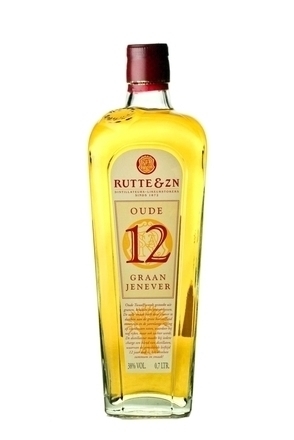 Rutte & Zn is an artisanal jenever and liqueur producer in Dordrecht, Holland. The company was established by Simon Rutte when he settled in Dordrecht sometime around 1830. 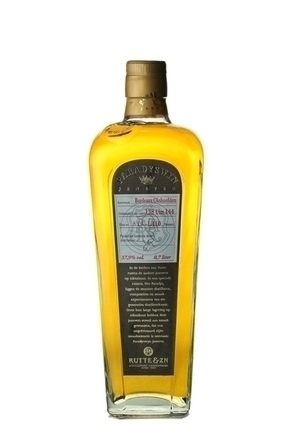 In 1872 he moved into a house in the Vriesestraat, the ground floor of which was already an established liquor store and established a small distillery there. Simon's gin, liqueur and eau-de vie recipes were handed down through five generations of his family and the last Rutte to lead the company, John Rutte, sadly died in 2003. 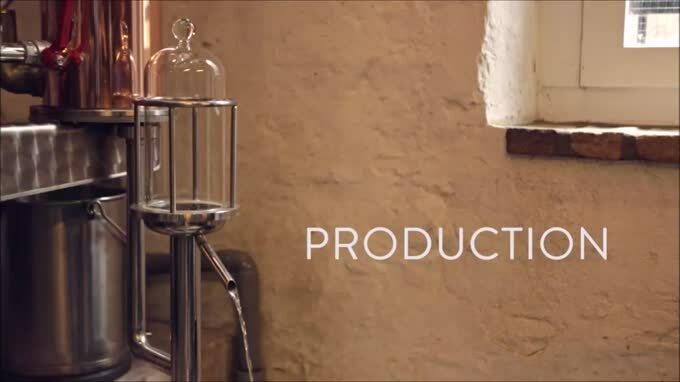 Today his former home and distillery operates as the distillery shop, tasting room and museum. 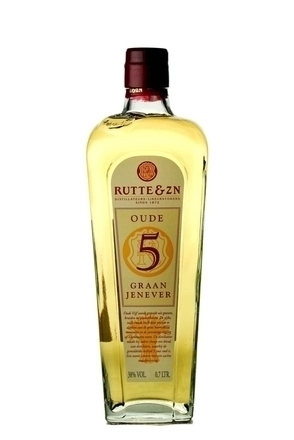 In May 2011 the family owned company, Koninklijke De Kuyper BV of Schiedam acquired Rutte & Zn in order to combine the two companies expertise and reputation for making jenever and liqueurs. 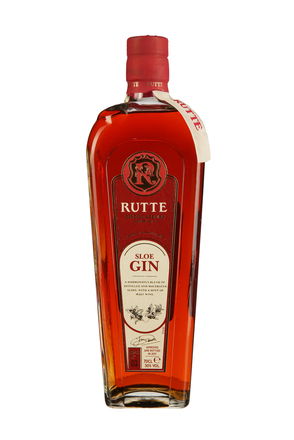 Rutte vodka is made from the same high quality neutral grain spirit distilled from French winter wheat which is used as the base spirit in Rutte’s gins, jenevers and liqueurs. Composed of two-fifths malt wine, juniper berries, herbs and spices blended with three-fifths neutral grain alcohol and then mellowed by aging in oak cakss for 12 years. 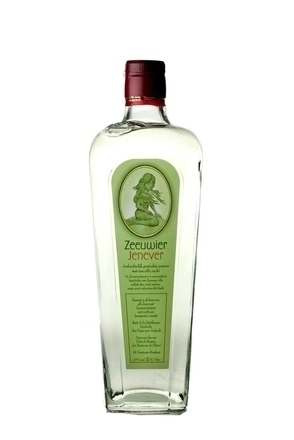 Zeeuwier is a jonge jenever subtly flavoured with seaweed, (Zeewier is Dutch for seaweed), hence its makers say it is best drunk cold with shell fish, oysters, sushi and seafood. Composed of two-fifths malt wine, juniper berries, herbs and spices blended with three-fifths neutral grain alcohol and then mellowed by aging for five years in oak casks.